My best friend Catherine, and her older sister Annie put together an E-Book called “Monday Glow”. They created the book to help other girls just like me live their life in a healthy and happy way. I’m always down to try the hippest and hottest new health trends like going to a sweat lodge, or floating in a Dead Sea pool. When I received the Monday Glow guide, I admit I was skeptical. I’ve tried many different fad diets such as paleo or juice cleansing (Blue Print to be exact), but I was pleasantly surprised to find the guide full of yummy meals with wholesome foods. After a weekend of dining out almost every meal, and going out with friends, I found myself lacking energy and feeling sick on Monday. This detox guide helped me to re-energize and get back on my daily grind. 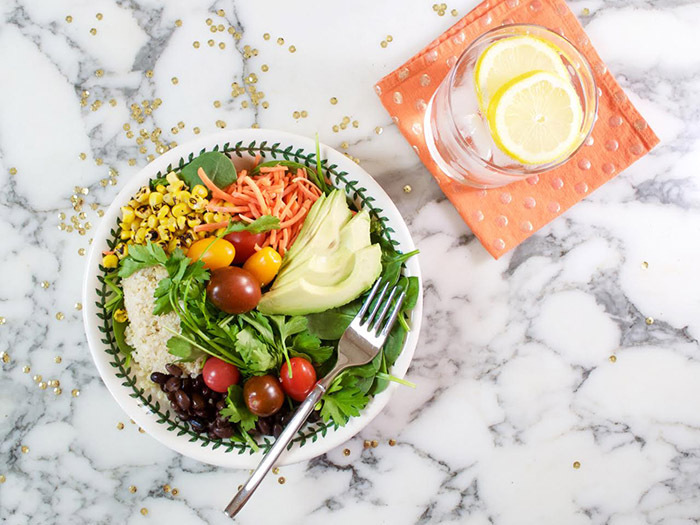 My favorite meal from the Monday Glow Guide was Beauty Bowl for lunch. It was filling, vibrant and I loved all the nutritional information that came in the guide. I also loved the Egg Bake, which I’ve made before in a previous post. It’s one of my favorite recipes that Catherine has shared with me. 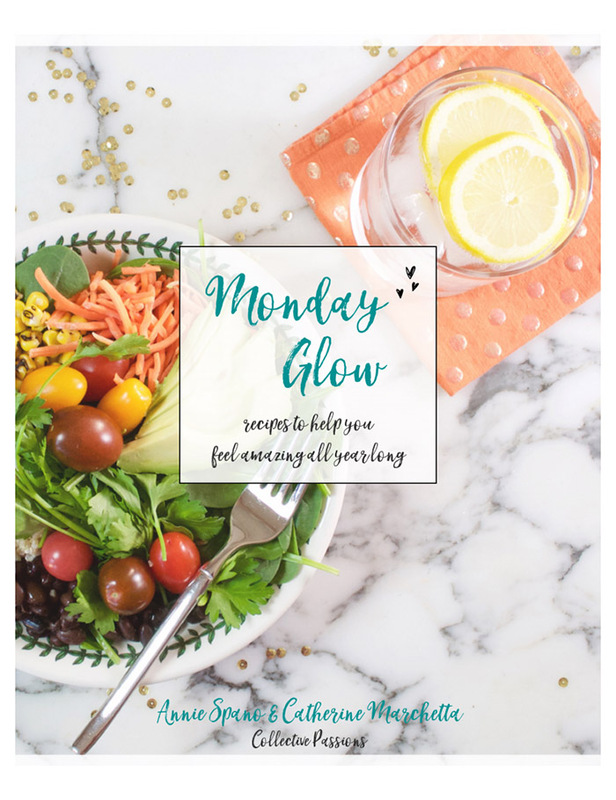 Overall, I would definitely recommend the Monday Glow guide to any girl who wants to kick start a healthy diet and get back on track after a fun weekend. This is a great guide that has realistic eating expectations, with a lot of delicious recipes. 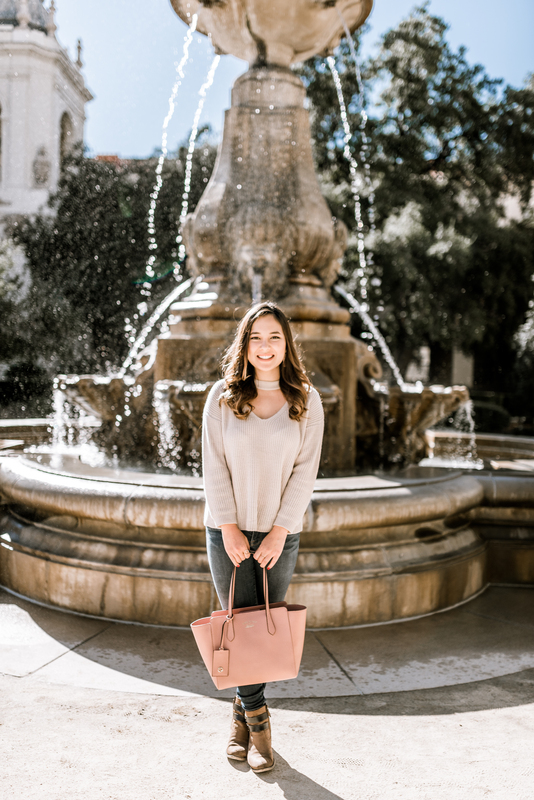 To get your own Monday Glow, check out Catherine and Annie’s e-book here!